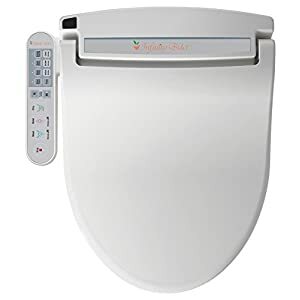 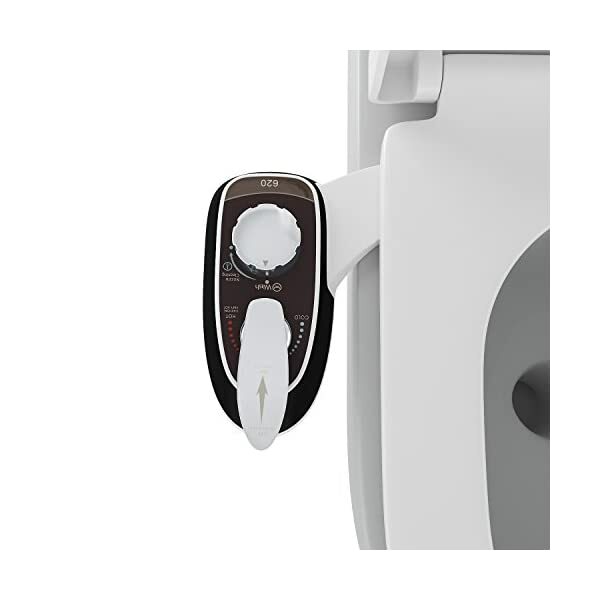 Homdox Adjustable Toilet Seat Attachment – Non-Electric Bidet – Dual Single Nozzle for Front & Rear(Male & Female) – Self Cleaning – Water Pressure Control – Easy Installation | Steam Shower - Bathroom Showers- Infrared Sauna - from SteamShowerDealer.com | SteamShowerDealer is your #1 source to buy designer and comfortable steam showers, steam spas and Infrared Saunas and accessories at discounted prices. 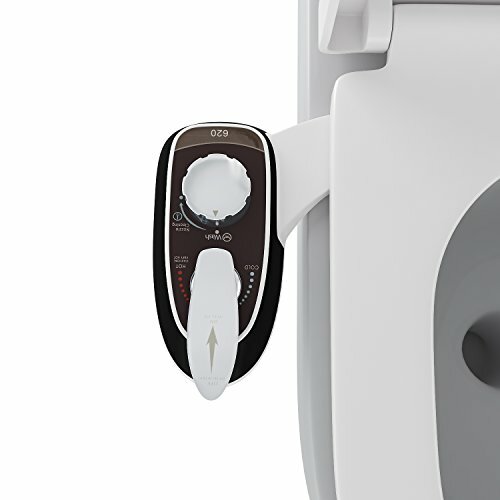 [HOT&COLD] – The bidet connects directly to your sinks, adjustable water pressure, Hot / Cold Water Connection, hot water supply and mixes with cold water to deliver your level of warm water enjoyment. 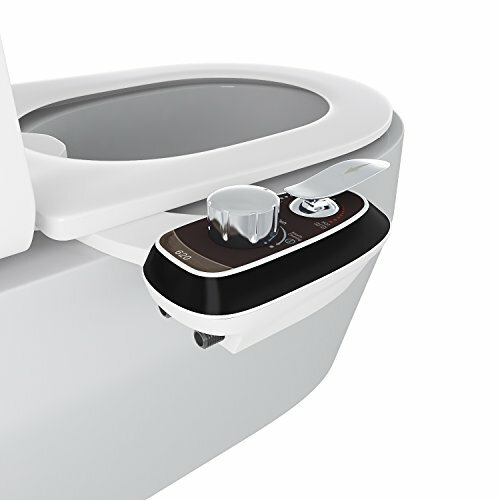 [SANITARY PROTECTION] – Upgrade turns any elongated toilet into a luxurious modern bidet, feeling shower clean after every time you use the toilet, designed for better personal hygiene and cleaning. 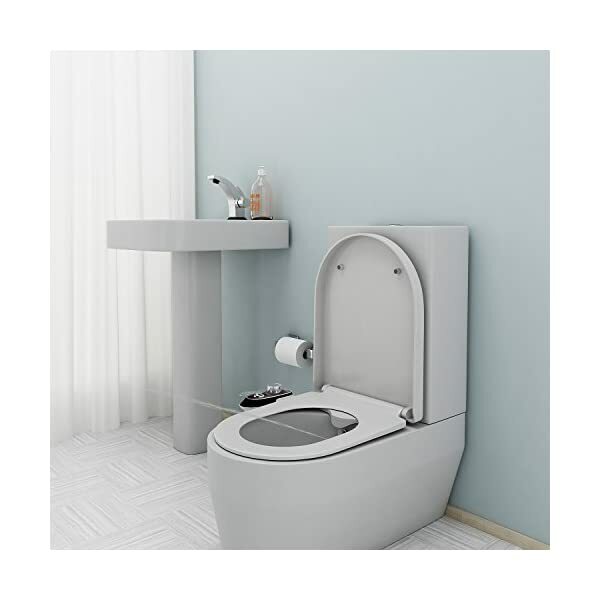 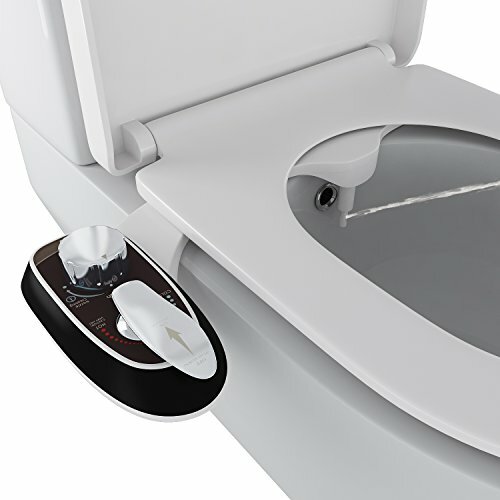 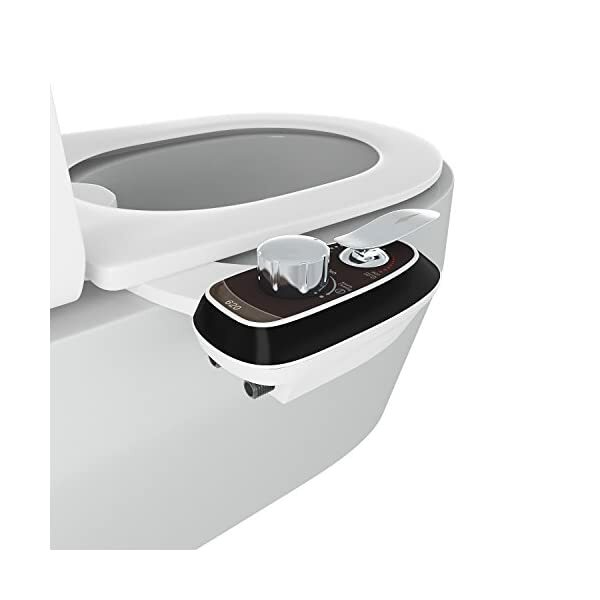 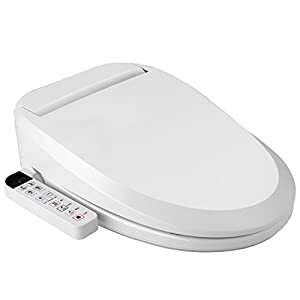 [ADJUSTABLE] – Fitting plates allow the bidet to be screwed into place between the toilet bowl and seat. 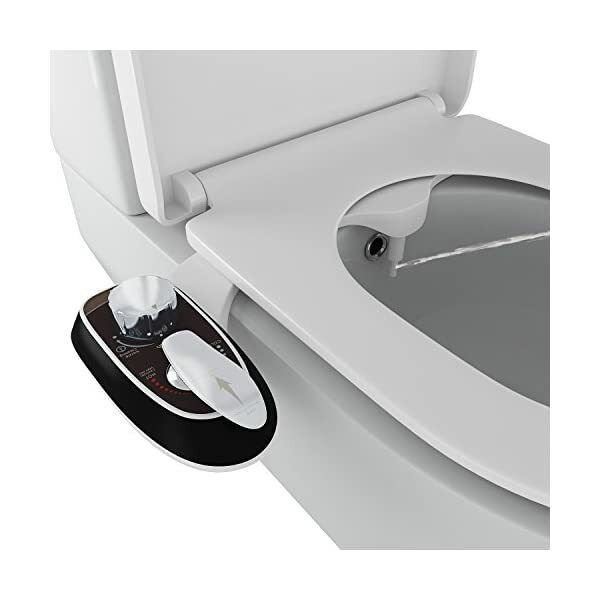 2 adjustable angle Nozzle, while using, the nozzle drops below the guard gate from the water pressure and retracts for hygienic storage when not in use. 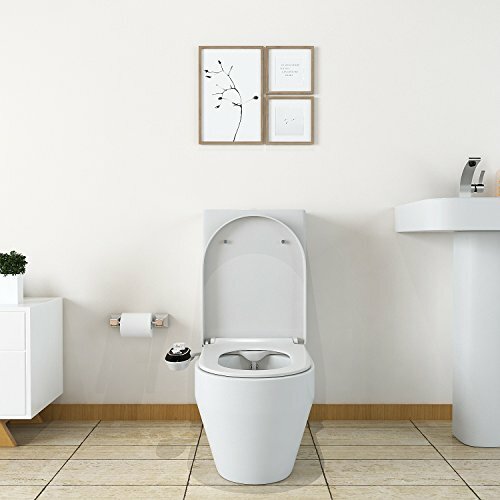 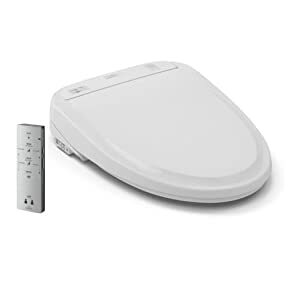 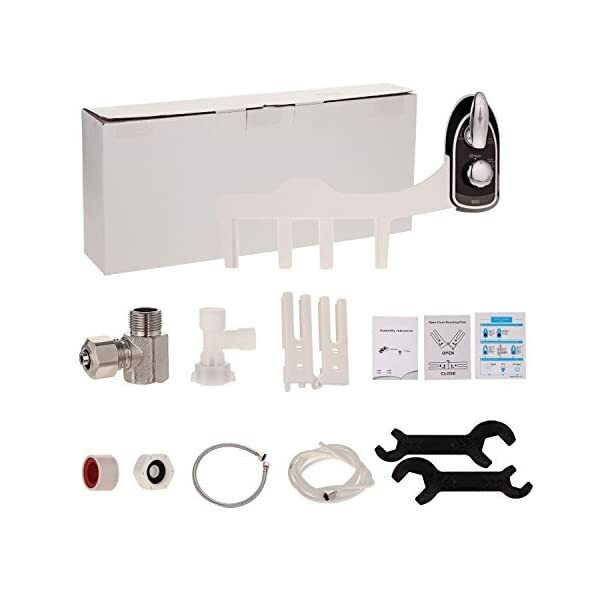 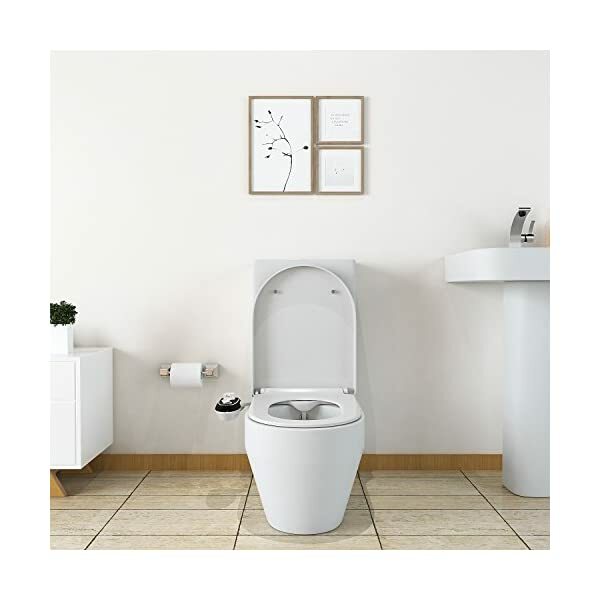 [EASY INSTALLATION] – Includes everything you need, the bidet can be installed in 15-20 minutes. 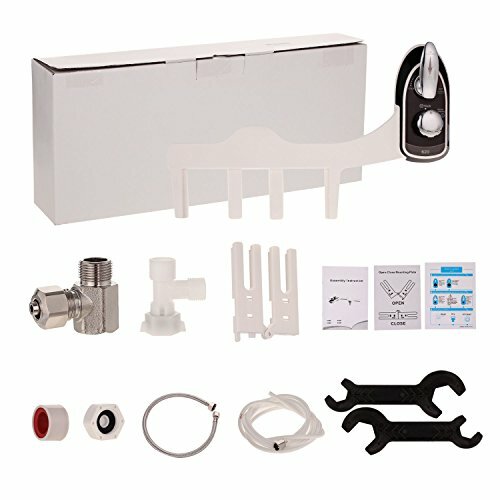 The only tools required are a screwdriver and wrench. 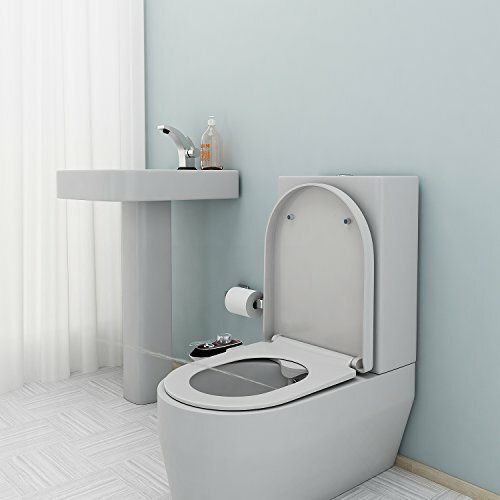 Fit for most Two-Piece toilets. 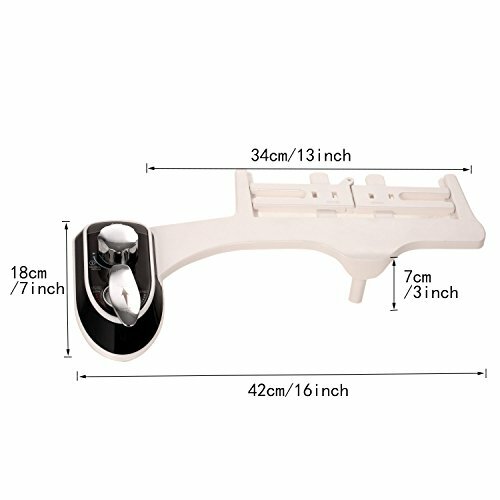 [WARRANTY] – Fast shipping, 3-7 Business Days to Arrive; 24h Online Support. 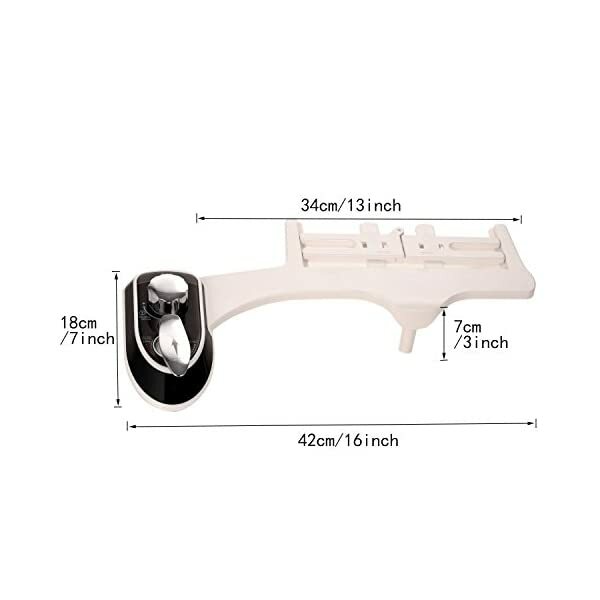 If you are dissatisfied with our products, we will provide the Guarantee of 100% Refund.